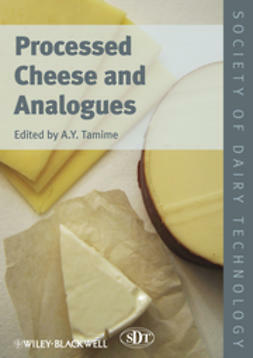 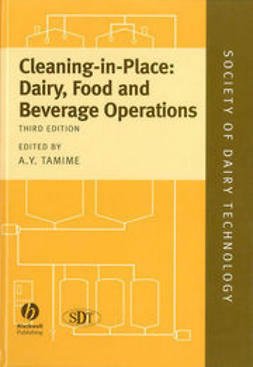 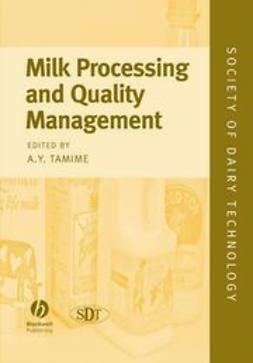 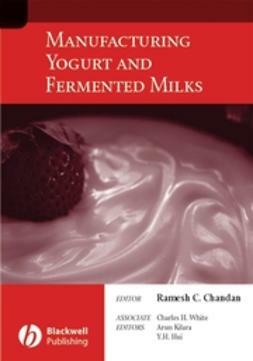 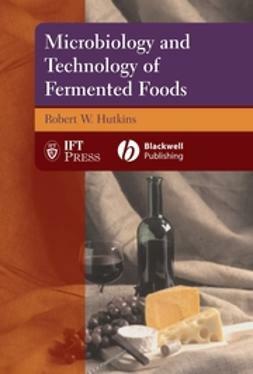 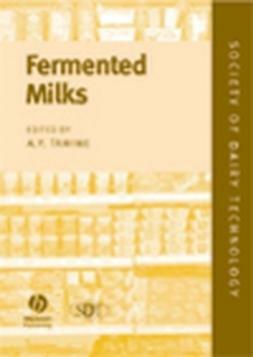 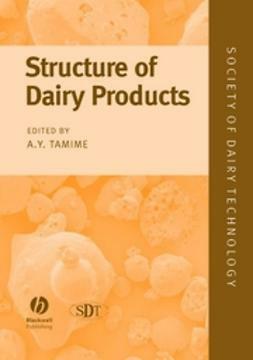 The Society of Dairy Technology (SDT) has joined with Blackwell Publishing to produce a series of technical dairy-related handbooks providing an invaluable resource for all those involved in the dairy industry; from practitioners to technologists working in both traditional and modern larged-scale dairy operations. 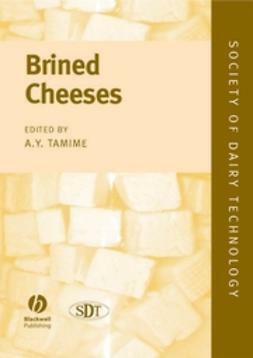 Brined cheeses such as feta and halloumi have seen a large increase in popularity and as a result, increasing economic value. 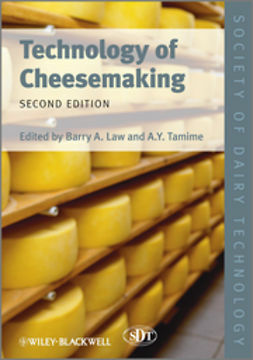 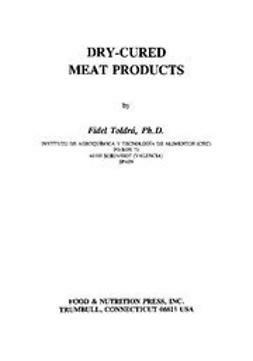 Over the past two decades the dairy industry has carried out much research into starter cultures alongside technological developments, widening the range of brined cheese products available to consumers worldwide.